"We love our piano class which is given by an excellent teacher who is able to target the class directly to the needs of our son. 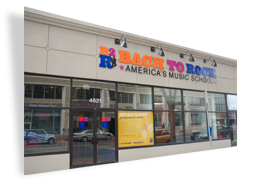 I also find the staff of Back to Rock very accommodating and helpful when dealing with cancellations and make up classes." 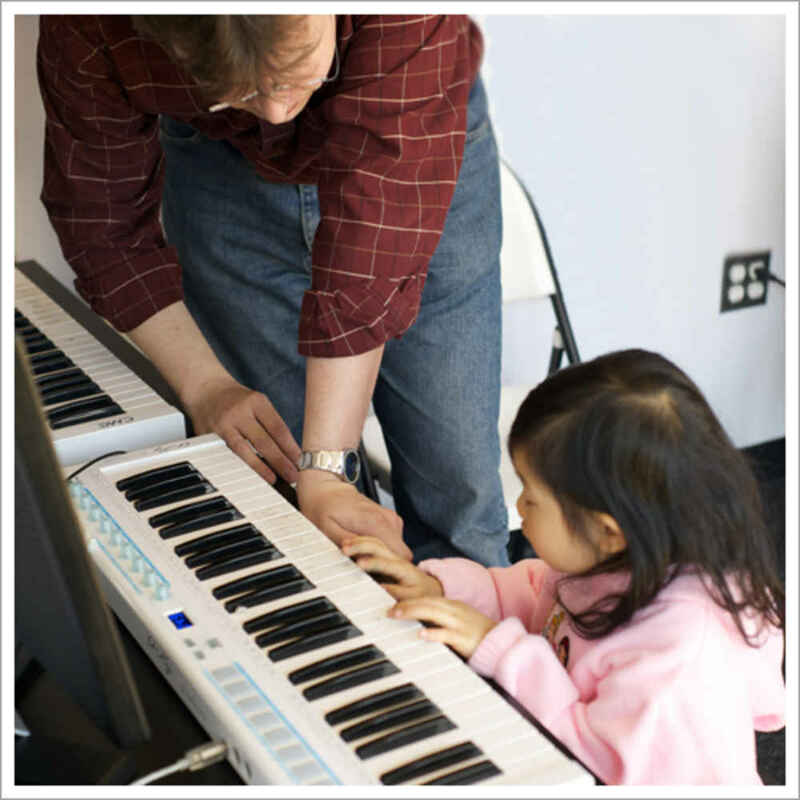 "My daughter loves piano, has learned a lot and loves the recitals." "The teachers are wonderful, and so are the staff, it has a very fun and welcoming atmosphere!" "Very friendly instructors. 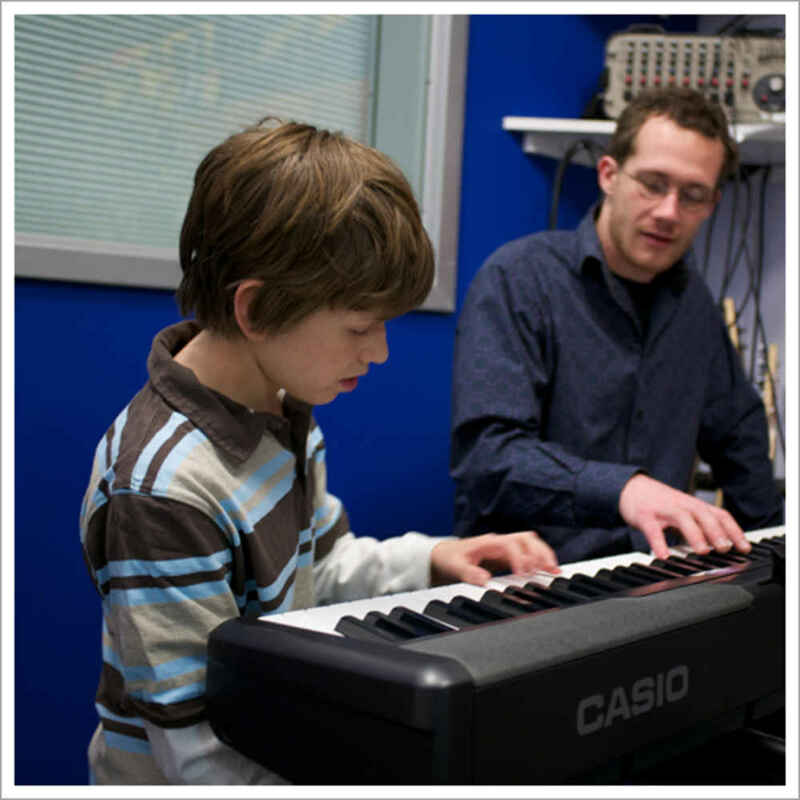 Relaxed atmosphere for kids to learn and enjoy music."